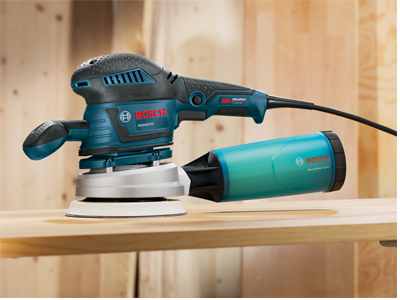 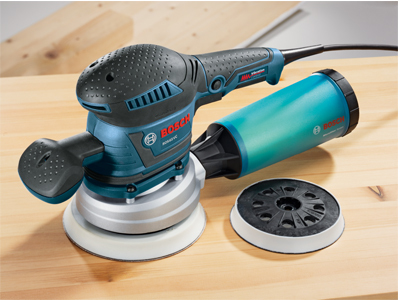 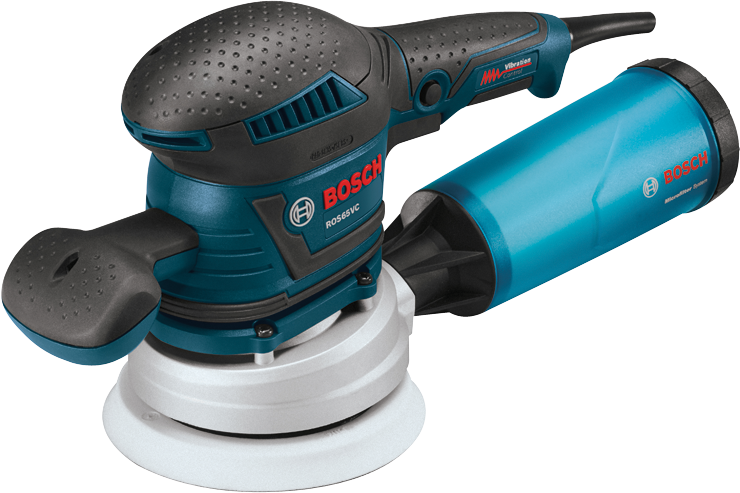 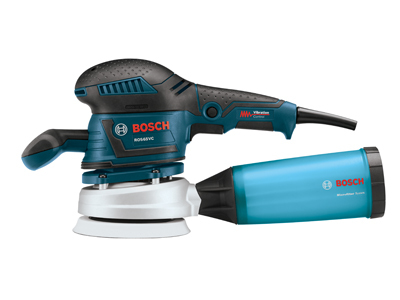 The Bosch ROS65VC-6 Random Orbit Sander/Polisher is a strong tool that produces a smooth finish with a fast removal rate. 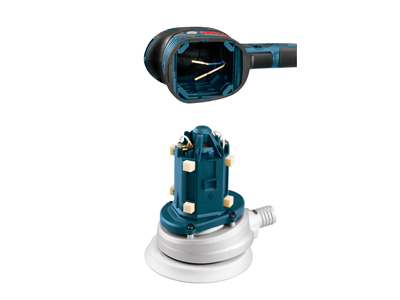 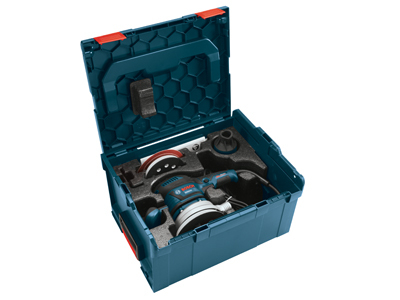 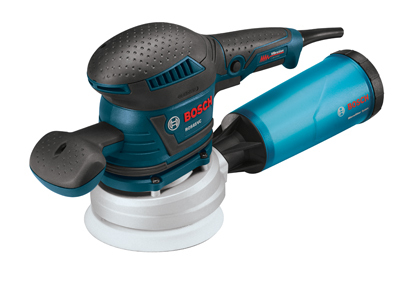 The tool has a Vibration Control suspension system, which minimizes the amount of vibration that reaches the hands. 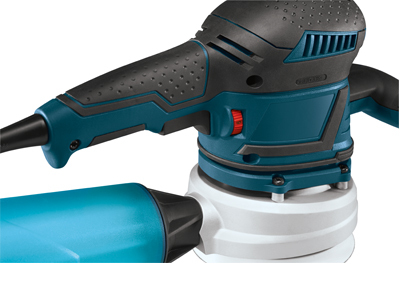 The powerful 3.3 Amp motor has a variable-speed dial to allow the speed to be matched the task and the material. 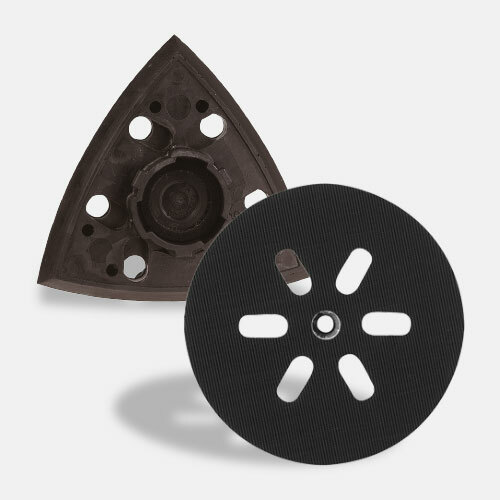 Built with a die-cast aluminum gear housing and a dual-bearing pad mount, it has a pad-dampening system helps prevent swirl marks. 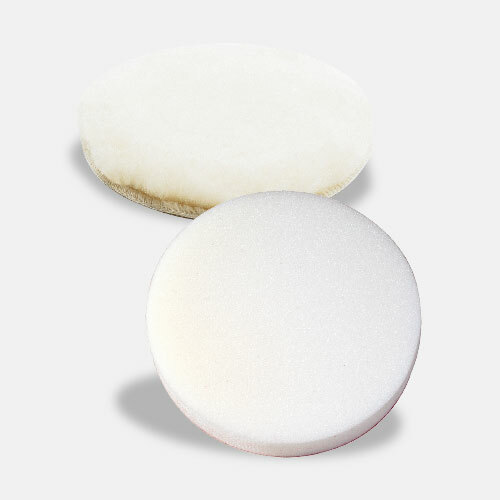 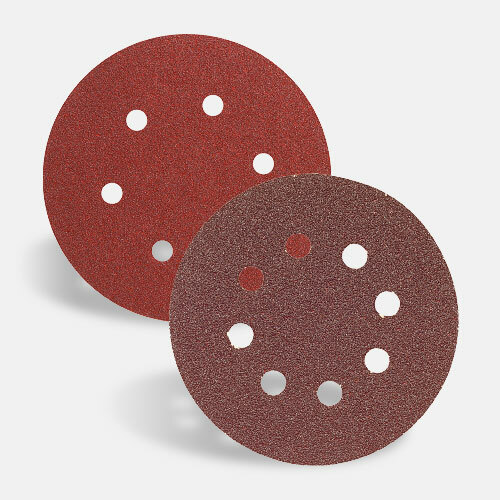 The microcellular hook-and-loop backing pads sand flat and contoured surfaces. 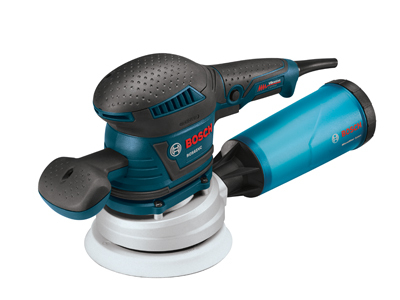 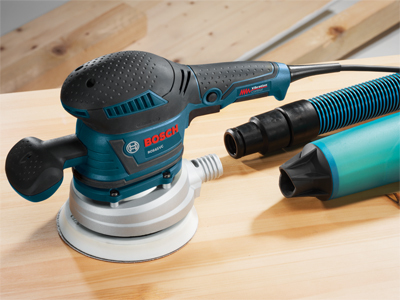 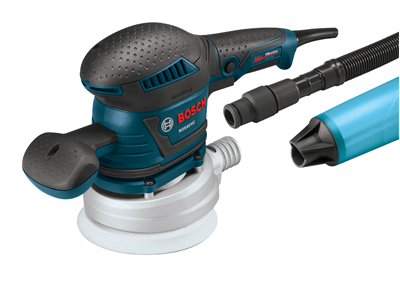 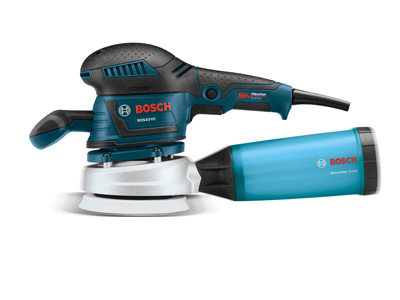 The sander/polisher accepts Bosch 5-in. 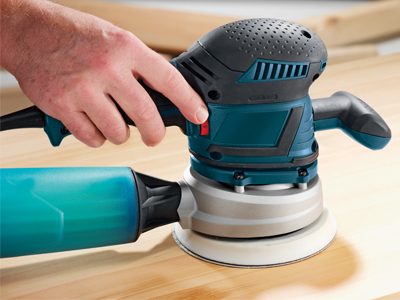 and 6-in. 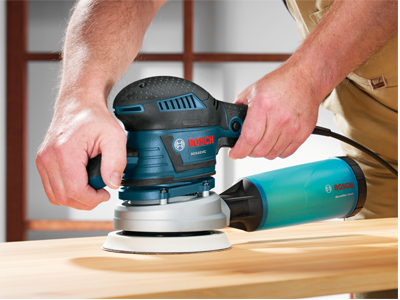 high-performance sanding pads. 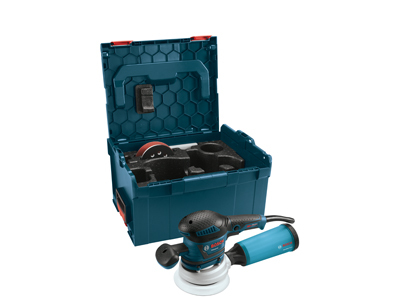 It comes with two dust-collection attachments, a microfilter dust canister with integrated paper filter and a hose adapter for connection to a vacuum cleaner hose. 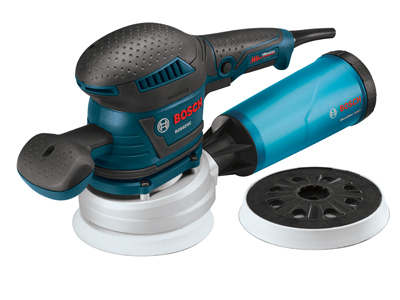 This sander allows for multiple ergonomic soft-grip positions, enabling comfortable two-handed or one-handed operation for comfort.